Within last years, fitted furniture has become extremely popular. No wonder, as it is a great solution for any room, regardless of its size or height, to make the most of the space. 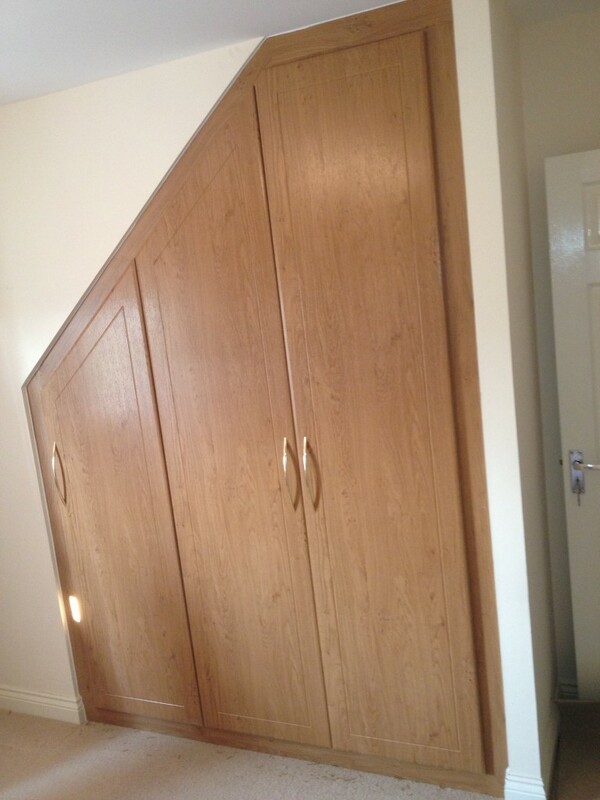 It is a however a decision that needs to be thought trough as fitted furniture is meant to last. First thing you should consider is where to have them installed – if you are however struggling to decide, whichever company you choose, they all have their designers who are there to help you. With fitted furniture, there are many options – you can have wardrobes fitted along one wall, you can have them installed in a recess, you can also have a bridging unit with matching bedsides, you can have both sliding and hinged doors – you just need to decide what you like most. You should also consider what you want your wardrobes to look like – there are so many designs and door styles available that you can be sure you will find something for yourself. You can have them glossy or matte, contemporary or traditional, wooden effect or plain – it is all up to you, you also get to choose the small details like handles. The next step for you is to think about the internal layout – what is it that you need most: hanging, shelves, drawers, shoe racks? 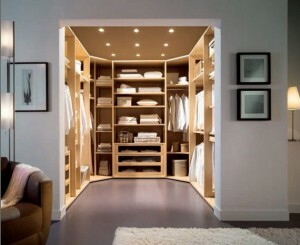 You will have your fitted wardrobe designed to your exact specs. Once you have an idea of what you want your wardrobes to be like, you just need to choose which company to go with – a little online research will definitely be helpful. 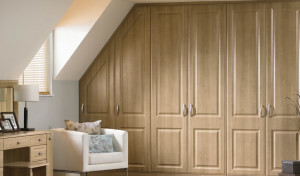 I consider that fitted wardrobes are best for attics and small spaces. 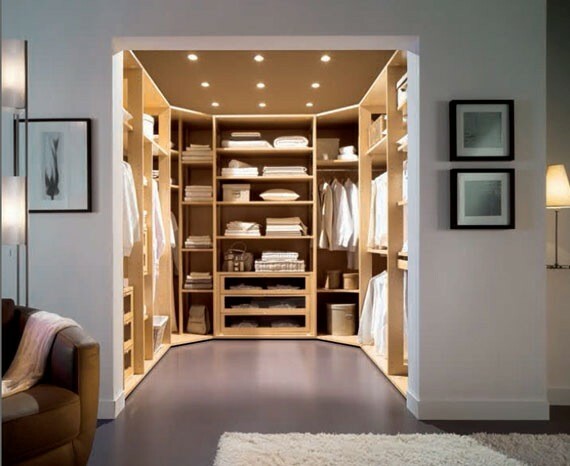 When you have a large living space the fitted wardrobes should be made with the idea in mind that the more you fill the space the smaller will become, and darker also.